This plug and play wiring adapter is designed to plug in to the main stock wiring harness. The included Posi-Tap™ connectors provide easy connections to constant running power, brake only, left turn, right turn, and ground wires when installing Custom Dynamics® auxiliary lighting products. Plug and Play on 2010-2012 Street Glide® CVO™, 2009 Road Glide® CVO™, 2012-2013 Road Glide® Custom CVO™ and 2013 Road King® CVO™. Additional Harley-Davidson® Wiring Adapters also available. 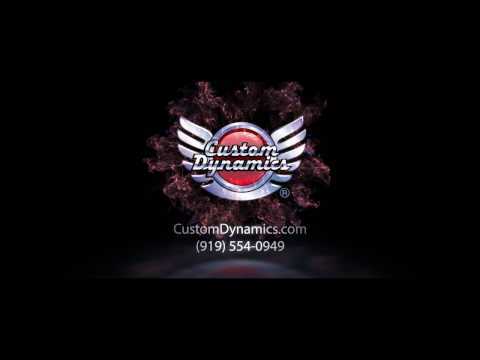 Recommended for use with Custom Dynamics® Plasma Rods™ and License Plate Frames with Auxiliary LEDs to aid in a quick and simple installation. Additional Harley-Davidson® Wiring Adapters also available.